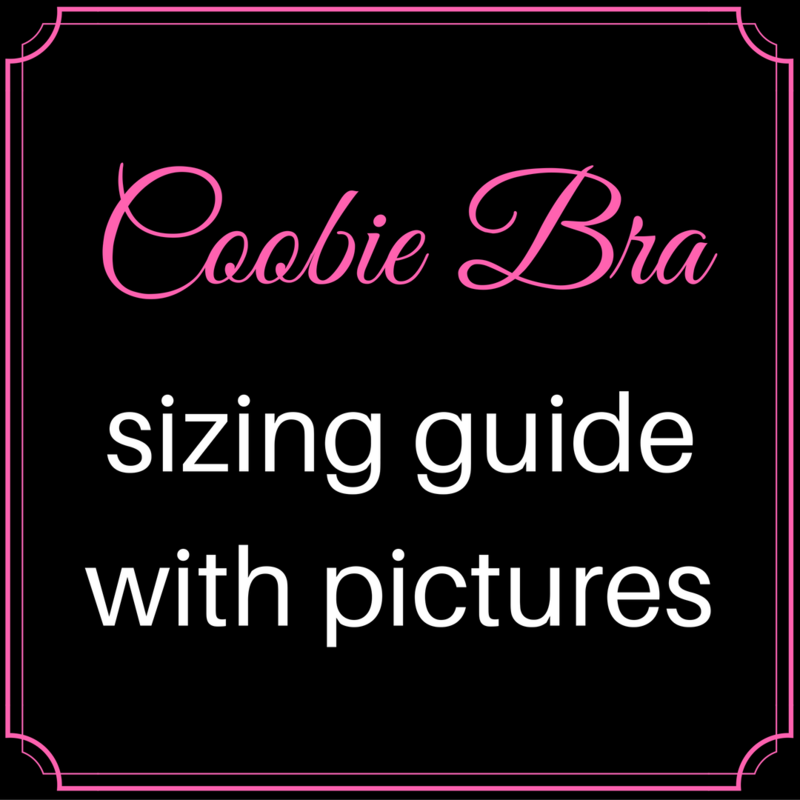 Both the one-size and the full-size Coobie bras are advertised to fit cup sizes A through D/DD with the one-size fitting band sizes 32-36 and the full-size fitting band sizes 38-42. That said, since cup size is based on the difference between your bust measurement and your band size, the full-size bras offer a larger cup than the one-size. 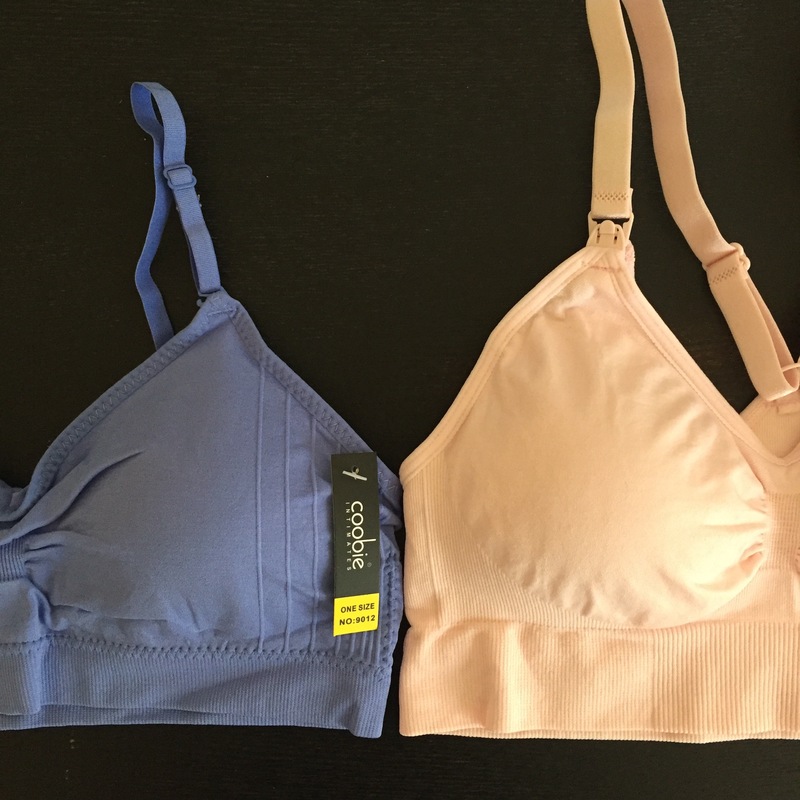 You can see the size differences in the comparison pictures above in which a one-size bra is shown on top of a full-size bra in each style we carry as well as comparisons between the styles in each size (see picture captions for descriptions). 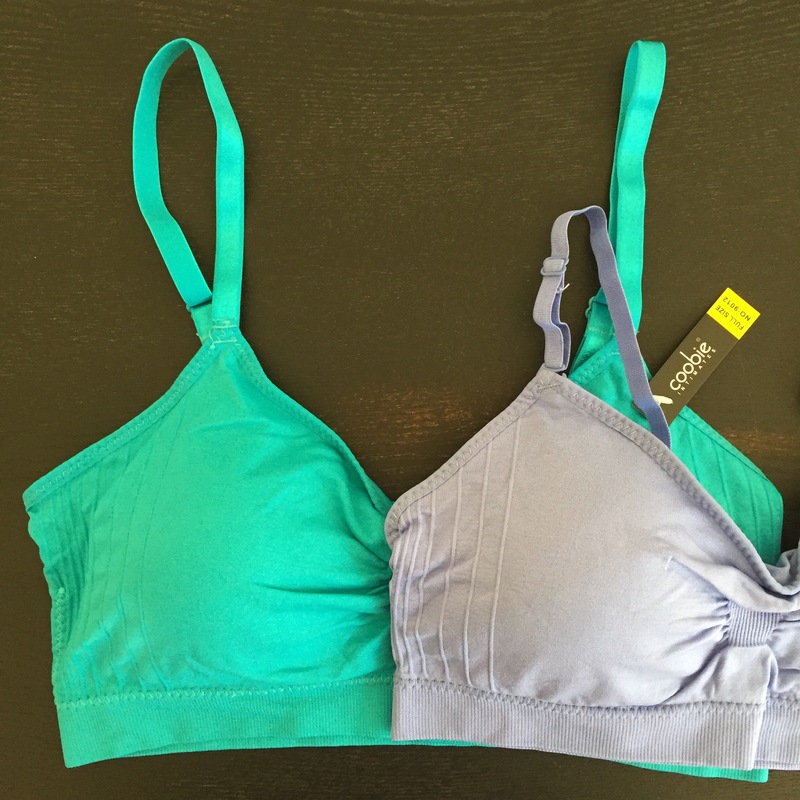 The most significant difference is found in the nursing bras. 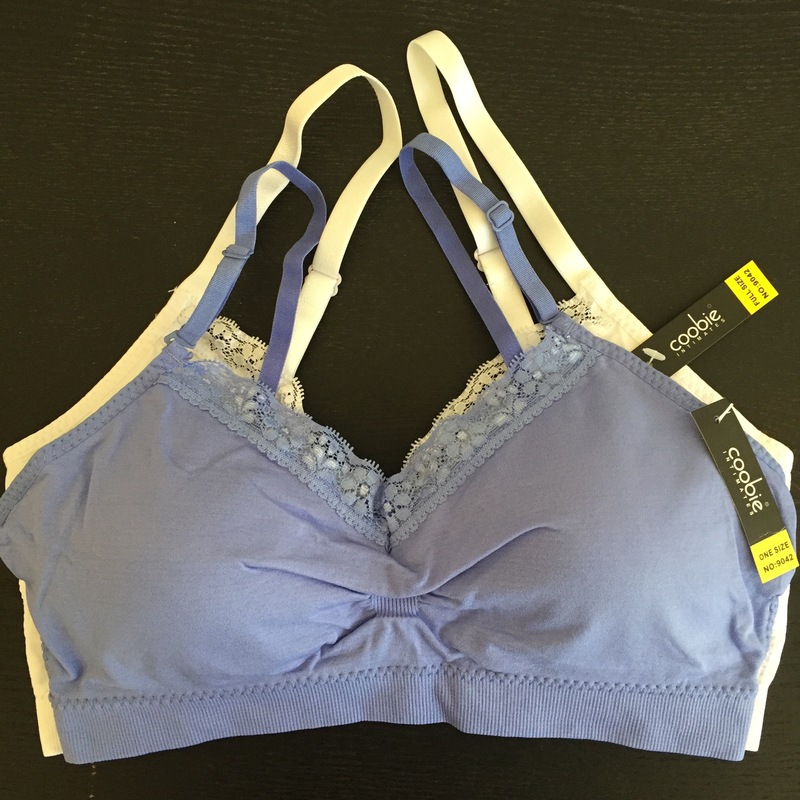 Based on customer feedback regarding the nursing bras, it seems that most people who are a full C cup and above prefer the fit of the full-size nursing bras - even if their band size is smaller than the advertised 38-42 band size.